Don’t let the extremely low price fool you; these shadows pack a lot of pigment for their buck. These shadows come in a variety of finishes all from mattes, sheens and shimmers and blend like a dream. 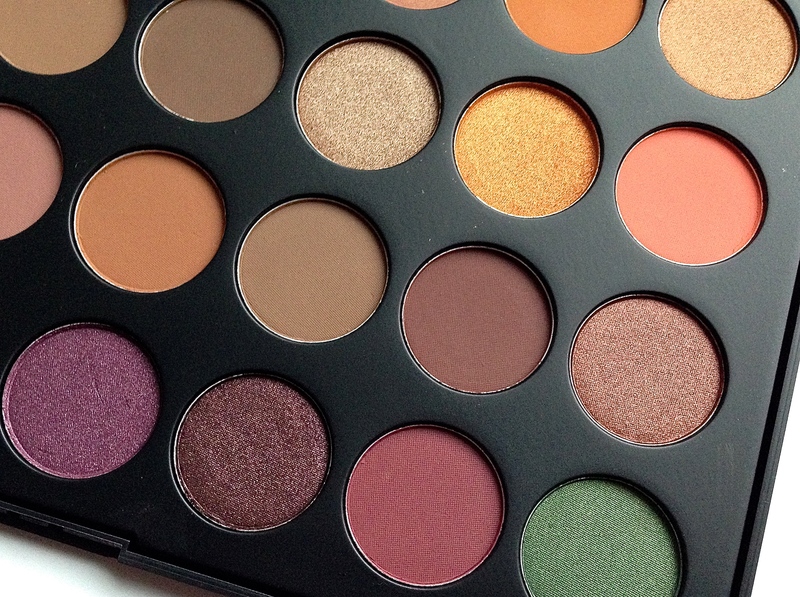 The Morphe eye shadows are also sold in ready-made palettes of 35 shadows that start from around EGP 400. This HD Photogenic concealer stays true to its name; it looks flawless in photos and videos, especially flash photography. 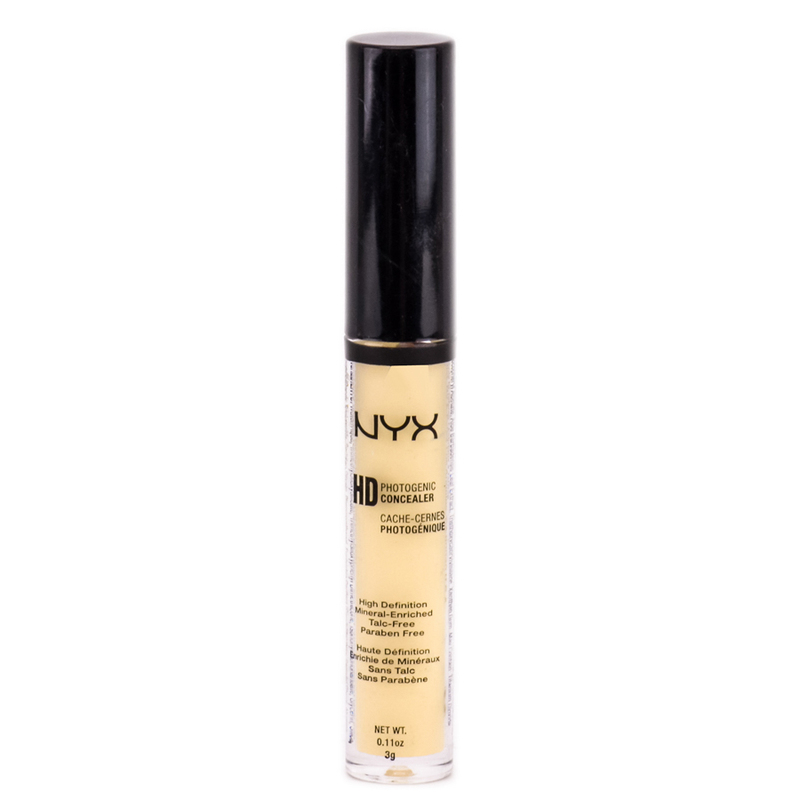 This concealer has a blendable medium to full coverage that is perfect for events and special occasions. 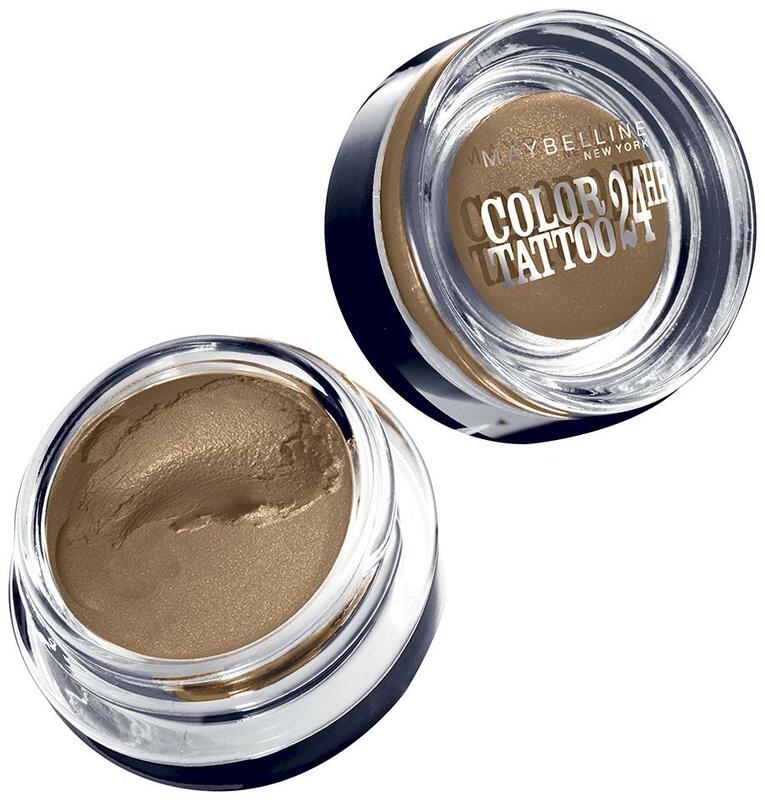 The Maybelline Colour Tattoos are perfect for those who want to try an eye shadow out for the first time or have a problem with their eye shadow wearing off. Just like their title says, these cream eye shadows stay put on your eyelids like a tattoo. They’re very easy to blend out and work great as a base for powder eye shadows to intensify and prolong them. Colour Pop Ultra Matte Lips are perfect for those who want to try the liquid lipstick trend without splurging. These matte lipsticks come in a variety of colors to suit every skin tone. They are very matte, so if you don’t like the very matte formula I would add a lip balm before applying them to your lips. These extremely affordable Milani lip liners are perfectly creamy for precise strokes. With a rich matte finish that are not only perfect for lining your lips, but work as a great base for your lipsticks when you use them all over. This ultra blendable foundation adapts to your skin like a dream. 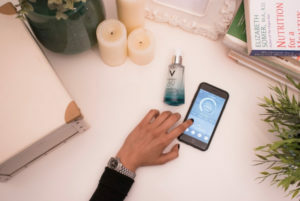 It is a liquid formula that is suitable for normal to combination skin. The coverage can be sheer when applied with a beauty sponge or coverage can be built with a denser flat kabuki brush. This is my go to cream bronzer when it comes to cream highlighting and contouring. 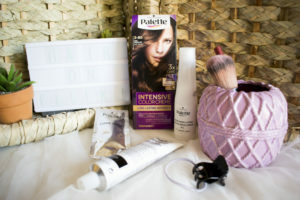 It has a very creamy texture, which is a dream to blend. There is no shimmer at all in this product and that gives it the perfect natural finish. 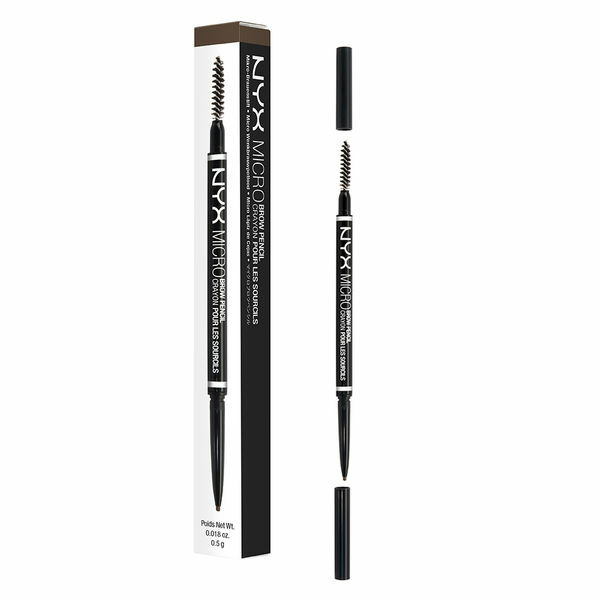 This eyebrow pencil is perfect for achieving the natural every day brow. Its precise tip is perfect for giving hair-like strokes; and the other side has a dense brow spoolie for brushing out any extra product. Effortless brows in minutes. NYC Liquid liner has got to be one of the easiest eyeliners I have used. 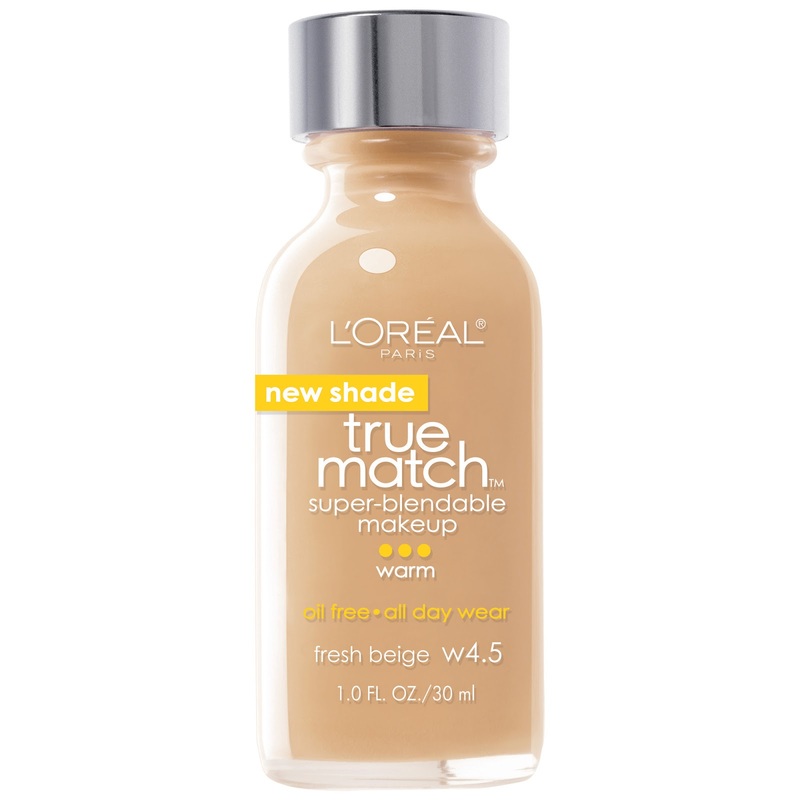 Its liquid formula makes it easy for a smooth application, and even works well on top of layered eye shadows or glitter. This liner is perfect for those who love their eyeliner to be really black. 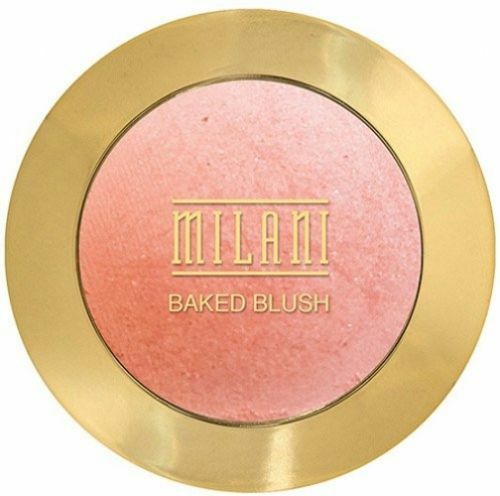 This blush, in particular the shade ‘Luminoso’, gives such a beautiful natural flush and glow to the cheeks. Along with its lovely rose shade, come tiny specks of gold shimmer that add the natural glow to the cheeks. 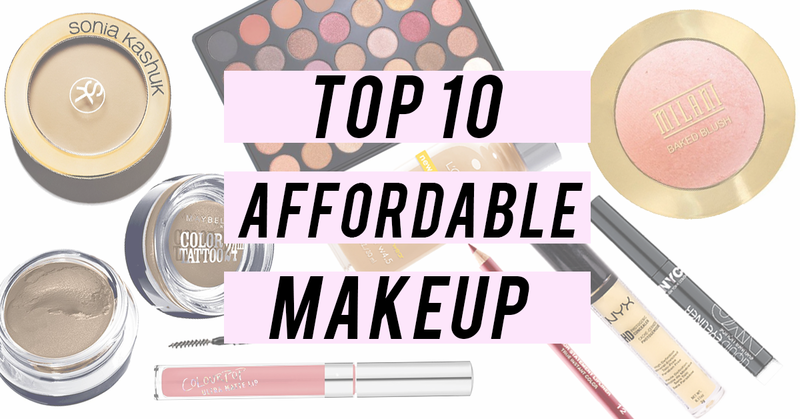 Perfect for everyday look, where you do not want to wear a highlighter as well. Narimaan is an Art, Design and Media graduate from Richmond University, London. 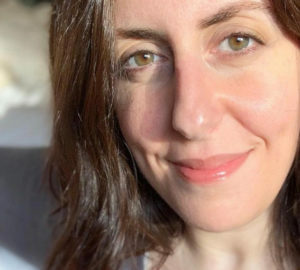 Although she was born and raised in the U.K., she sees herself as a true Egyptian. 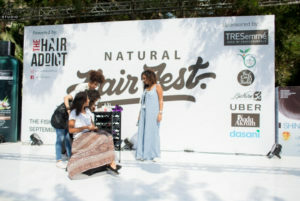 Narimaan has had a creative passion since a young age, which led to her enthusiasm for makeup and all things beauty. She aims to teach others about makeup, self-taught application skills and an increased confidence in finding one’s own beauty. Narimaan now has her own blog called 'Life With N', featuring beauty tutorials and lifestyle vlogs of her travels on YouTube. You can also follow her on Instagram @narimaan.farouk.